Probably one of the first steps is to determine what budget you are comfortable with for the trip. You will have to consider your travel costs, accommodations, food, park tickets, souvenirs, etc. It can add up quickly, so figuring out what budget you have to work with will aid in making other key vacation decisions. 9. Know the resort and accommodations options available. There are a variety of options when it comes to visiting Walt Disney World. You could choose to stay on property or at a nearby hotel / vacation rental. If you choose to stay on property there are resorts in different categories, including value, moderate, deluxe and deluxe villas. The categories have different price points and amenities that are offered at the resorts. Each resort also features a different theme, so you will want to consider the theme of the resort and your family’s interests to also aid in making the perfect selection. 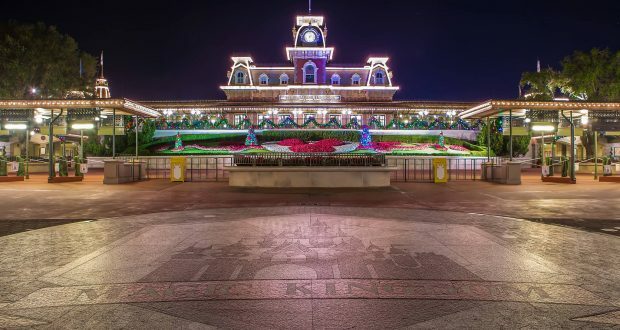 If you choose to stay on property there are a lot of great perks, like Extra Magic Hours where you get to enjoy exclusive park access each day. 8. Book your dining reservations as early as possible. Another perk to being a Disney resort guest is that they get to make the dining reservations for their entire vacation (up to 10 days) right at 180 days in advance. Other guests have to return each day to make them 180 days in advance from that specific day. Table service dining reservations are extremely popular at Walt Disney World and some of the dining locations book up almost instantly. It can help ensure that you get into your desired restaurant locations, like Be Our Guest, with that extra advantage over other guests. 7. Use Disney’s Magical Express if you will be traveling via plane. 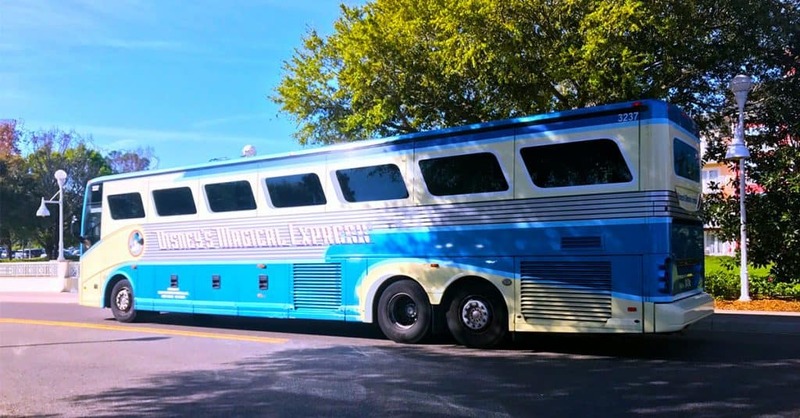 If you will be arriving to the Orlando area via airplane and will be staying at a Disney resort, then you definitely want to take advantage of the Magical Express service. This free service will pick you up from the airport and then return you back at the end of your vacation. At some Disney resorts you can even check your luggage so that you won’t have to deal with it again until you pick it up back at your home airport. It is convenient and Disney does all of the work for you! 6. Create your My Disney Experience account (and use it!). It is free and easy to set up a My Disney Experience account. This is a great tool for planning and organizing your vacation. You can link your hotel reservations and complete the online check-in. You can make your Magic Band selections, book dining and FastPass+ experiences, view your photos and more. It is extremely valuable throughout your entire vacation. 5. Make FastPass+ selections in advance. 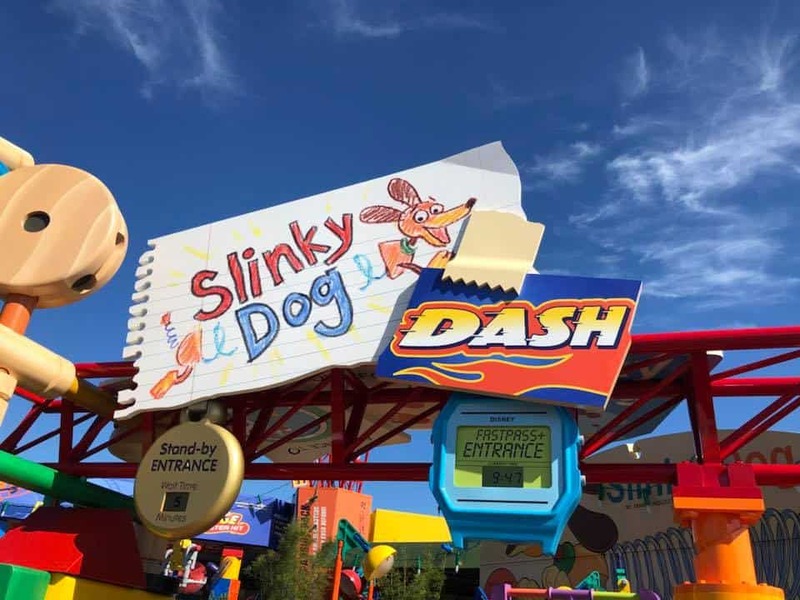 Disney resort guests are able to make their FastPass+ selections 60 days in advance, while all other guests can make theirs starting at 30 days in advance. We definitely recommend that you book yours as soon as you are able to. This will help ensure that you get the attractions that you want. Each attraction has limited FastPass+ availability and the popular attractions will book up. Don’t worry if you miss your favorite, you can still catch it via the stand-by line if a FastPass+ selection doesn’t open up. 4. 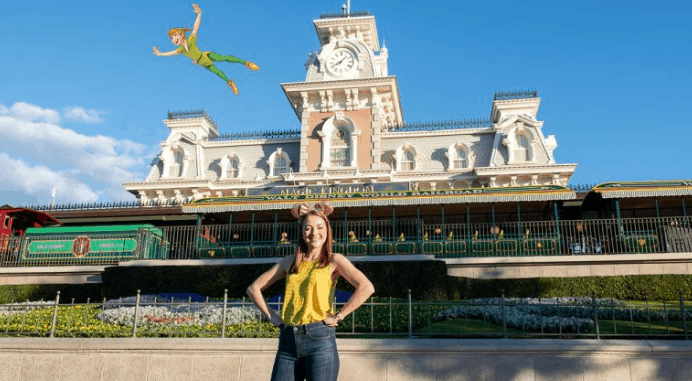 Will you need a rental car or leverage Disney transportation? If you are staying on Disney property, you may not need any additional transportation. There is bus, boat, monorail and soon the Disney Skyliner to transport guests to different locations around Disney. We never rent a car or worry about additional transportation when we are there. There is also the Minnie Van Service, which will allow you to have a direct route to your destination at Walt Disney World for an added fee. This is helpful when you are trying to get to a dining reservation at a different resort and want to go there directly. If you are staying off property or plan to visit areas outside of Disney property, then you may want to consider a rental car or shuttle services. 3. 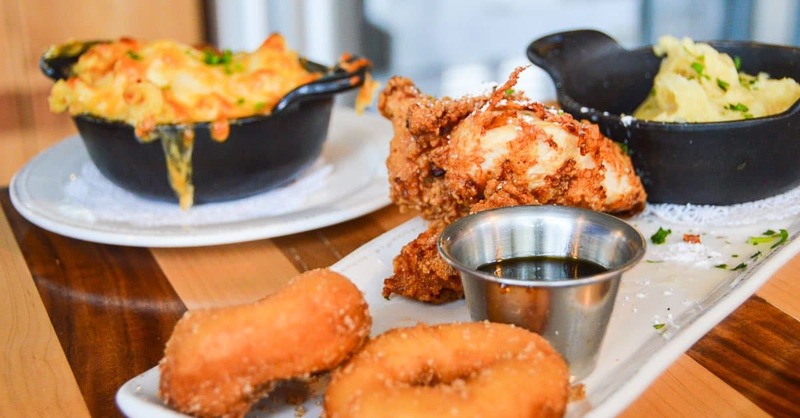 Consider the Disney Dining Plan options and if they work for your family. There are different dining plans that are available when you purchase a Disney World vacation package. There is the Quick Service Dining plan, which is great for guests who do mostly quick service dining. There is the Disney Dining Plan, which features 1 quick service meal and 1 table service meal per night of stay. Then, there is the Deluxe Dining Plan, which offers 3 quick or table service meals per night of stay. Each of the dining plans also come with a refillable resort mug for each paid guest as well as snack entitlements. There are different price points for each package, so you will have to determine what fits within your budget and meets your family’s dining preferences. 2. Understand the park ticket options. Of course if you want to visit the theme parks, you will need park admission. There are a variety of options for this, too. There is single park admission which gets guests into a single park that day. There is the park hopper add-on, which allows guests to visit multiple parks in a single day. There is also the Park Hopper Plus, which gives guests access to other Disney areas like the water parks, miniature golf, etc. When purchasing the ticket package, you also select the number of days. The price per day gets cheaper with the more days that are purchased. 1. We think Memory Maker is a great add-on to consider. Photos are some of the best souvenirs that you can have from any vacation. They are great to have to commemorate and document the amazing memories that you make with your family and friends. The Memory Maker add-on gets you unlimited downloads of all of your vacation photos, including all of the ride, attraction and dining photos. There are Disney PhotoPass photographers all over that will take your pictures, sometimes with props or they will add a little extra magic to them, too. All of these photos will also be included in Memory Maker.